Your bridal party will sparkle in the Tiffany Bridesmaid Dress. 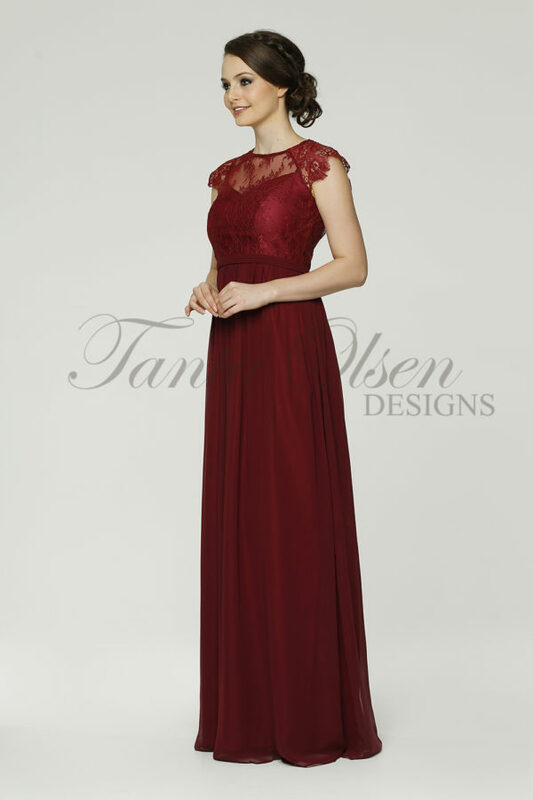 Its glamourous feel also makes it a perfect formal or evening gown this season. Introducing the Tiffany Bridesmaid Dress, an essential sophisticated dress that gets heads turning. Whether it be for a social soiree, formal event, or as a bridesmaid dress, the Tiffany is a dress of glittering feminine beauty. Its sequin adorned bodice captivates the eye, with a long flowing skirt adding a twist of ‘goddess’. Fabricated from sequins and georgette, the Tiffany style features a sweetheart neckline, exposed décolletage, and back zip. The Tiffany comes in four alluring colours; Steel Blue, Blush, Grey, and Aqua.